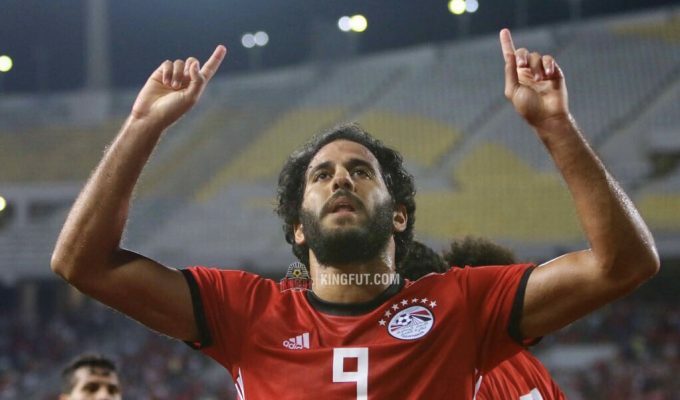 Egypt beat Niger comprehensively in an AFCON qualifier as a flurry of first half goals sparked a 6-0 win, with Salah scoring twice being accompanied on the scoresheet by Marwan Mohsen, Ayman Ashraf, Salah Mohsen and Mohamed Elneny. 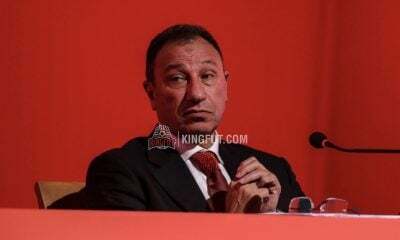 Egypt XI: Mohamed El-Shennawy; Ahmed Elmohamady, Baher Elmohamady, Ahmed Hegazi, Ayman Ashraf; Aly Ghazal, Hamed, Mohamed Elneny; Mohamed Salah, Mahmoud Hassan ‘Trezeguet’, Marwan Mohsen. 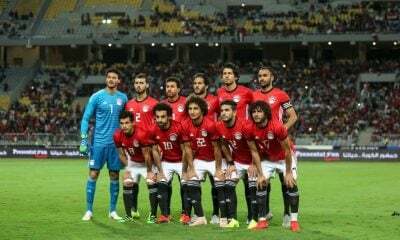 Going into the game, Egypt new that anything other than a win would guarantee a year long spell without a win, dating back to the famous 2-1 win over Congo which guaranteed qualification to the 2018 World Cup. 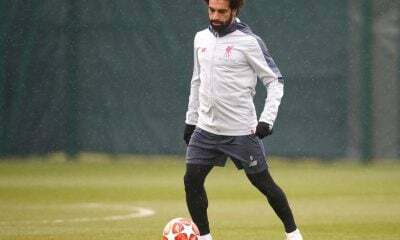 Egypt are typical fairly reliant on Mohamed Salah, and when they won a penalty in the opening minute it seemed like a regular day at the office for the Liverpool man. However, the Niger goalkeeper was equal to his spot kick and kept his side in the tie early on. 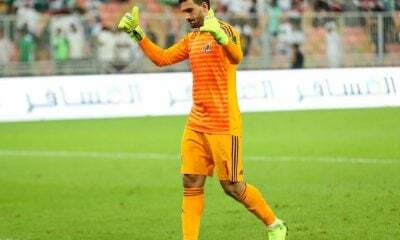 13 minutes into the game, Salah made amends for his penalty miss as he found Marwan Mohsen in acres of space in the middle of the box and the Al Ahly man made no mistake from close range to beat the keeper and break the deadlock. 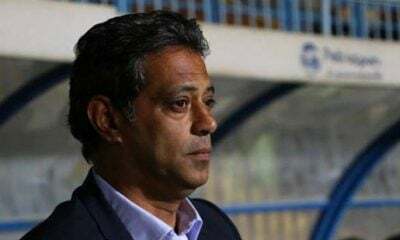 Not long later, Ayman Ashraf made one of his characteristic surges forward and it paid off as the ball ricocheted towards him and he stretched to reach it with his right foot and found the far post of the goal from a relatively tight angle to make it 2-0. 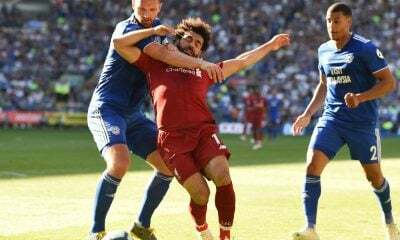 Midway through the second half, Salah received another opportunity to score from the spot. 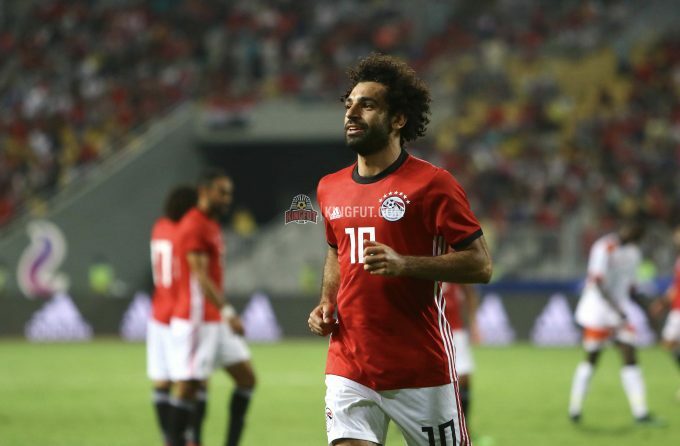 Once again, however, the keeper was equal to his effort, but this time Salah was able to score from the resultant rebound and create a three goal cushion which Egypt took into half time. 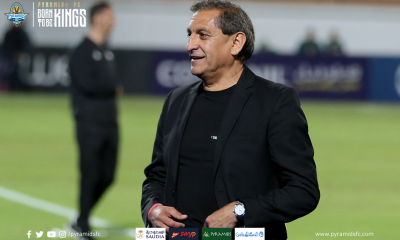 Javier Aguirre is ushering in a new era for Egypt following the dismissal of Hector Cuper after the World Cup, and one of the symbols of this young squad is Al Ahly’s young prospect Salah Mohsen. 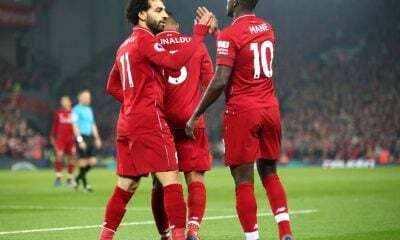 The 20 year old was making his debut, and he marked it with a goal when Mohamed Salah slipped him in with a through ball and Mohsen finished from close range by placing the ball towards the keepers far post. 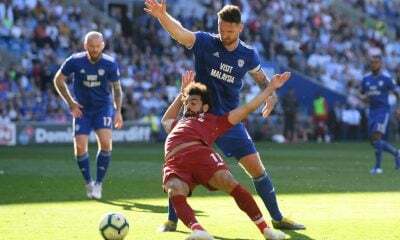 Following a relatively frustrating start to the game, Mohamed Salah was finally able to score from open play when he was found in the centre of the box and was able to score a well placed header from close range. 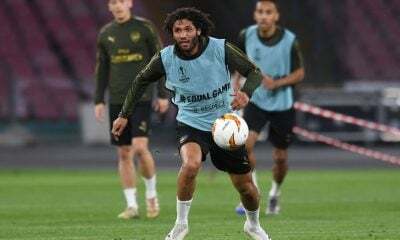 The game was done and dusted at 5-0, and Egypt were able to cap off an excellent performance when Mohamed Elneny found the ball at the edge of the box and while he did not hit his shot with a perfect connection, it took a wicked deflection which wrongfooted the goalkeeper and made it’s way into the back of the net. 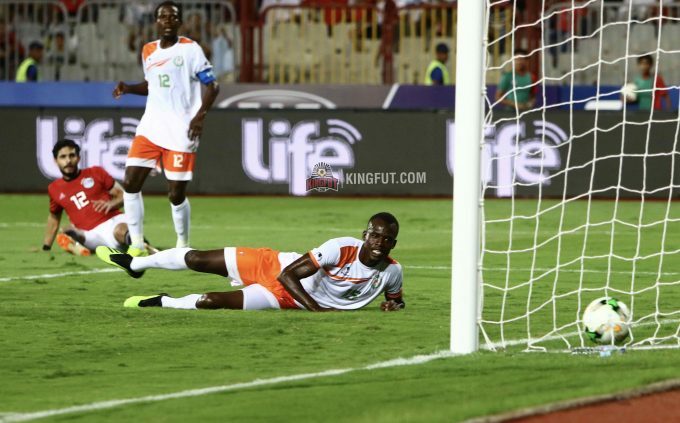 This proved to be one of the final actions of the game as Egypt defeated Niger 6-0. 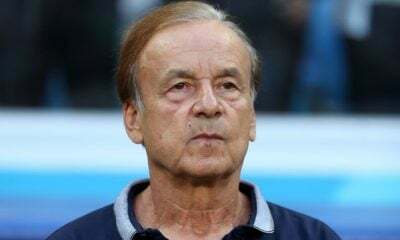 The win puts Egypt in a strong position to qualify for AFCON 2019, in second place in the group due to the head to head deficit having lost the opening qualifier to Tunisia. 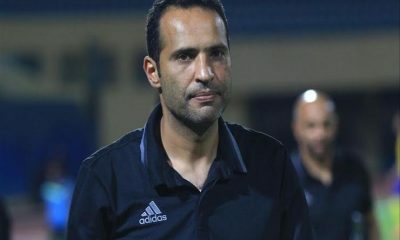 As two teams progress from the group, it is expected that Egypt will make it to a second AFCON on the bounce. 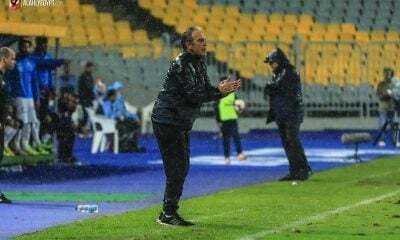 The result also means that Egypt have scored 6 goals in a game for the first time since 2010 when the Pharaohs defeated DR Congo 6-3 in a friendly, having never scored more than two goals in a game under Hector Cuper. 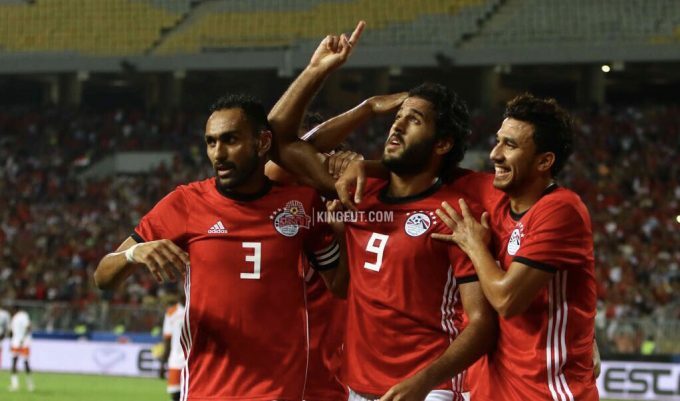 Egypt’s next game will be another AFCON qualifier against Swaziland at home on October 10th, before travelling down south for the return leg three days later. Gogi I am totally with your opinion. 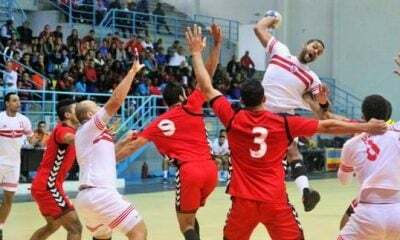 And Marwan Mohsen played because Ahmed Hassan Koka & Ahmed Gomaa from El Masry were both injured. I’m just happy that we won, not just won but won big. This team should not be a competition by any means. 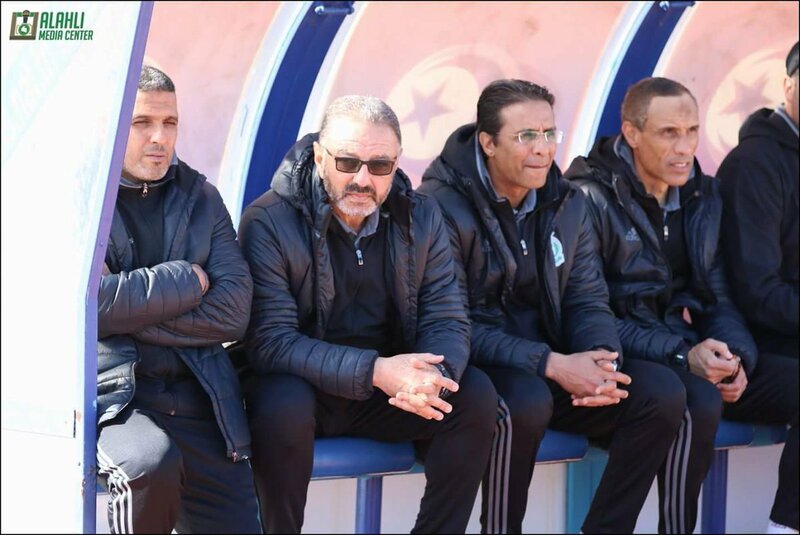 I remember we struggle with them with Hassan Shehata and with Bob Bradley I believe we only beat them 2-0 (but that was with the junior team). Aguirre was the man. 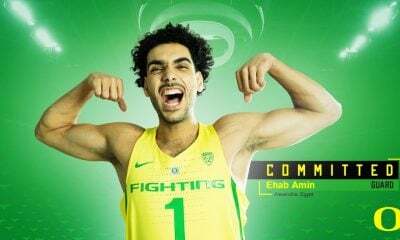 Let’s just see how he’ll do with our north african neighbors. 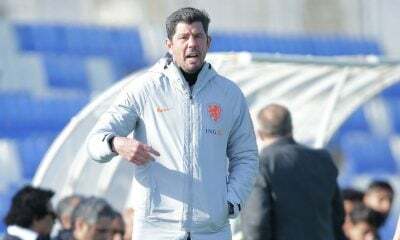 I hope Aguirre will be the one that leads up to an African cup trophy and advances us to the final 4 in the world cup. I know we can do it if we really just focus. However, I don’t want to jump the gun because multiple times we start strong the somewhere towards the end we fall apart. Let’s see, i’m optimistically waiting.